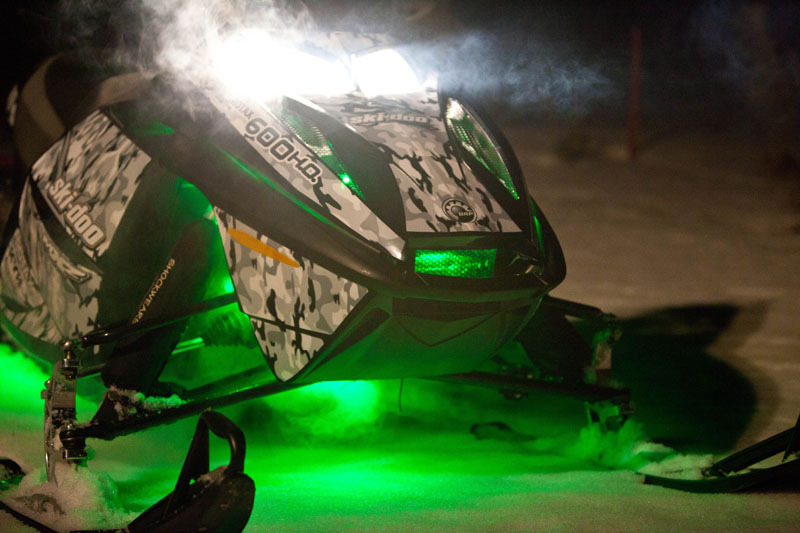 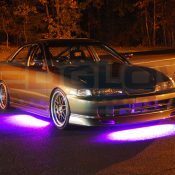 LEDGlow Lighting, LLC is world renowned for exceptionally designed and well-crafted aftermarket LED lighting products. 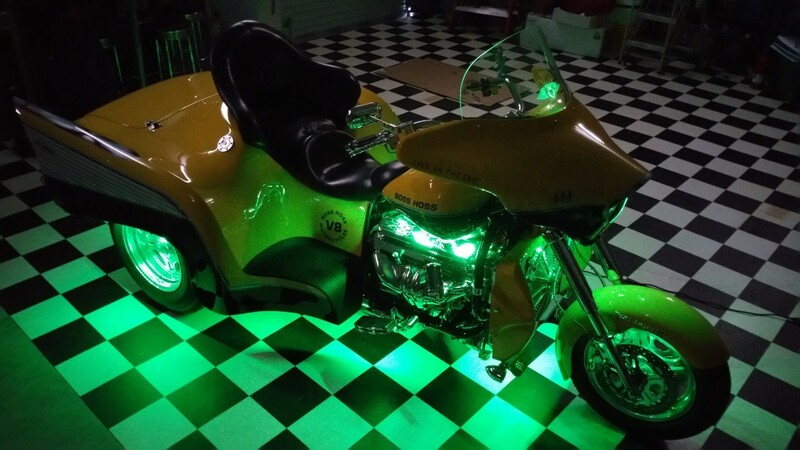 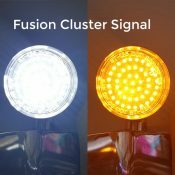 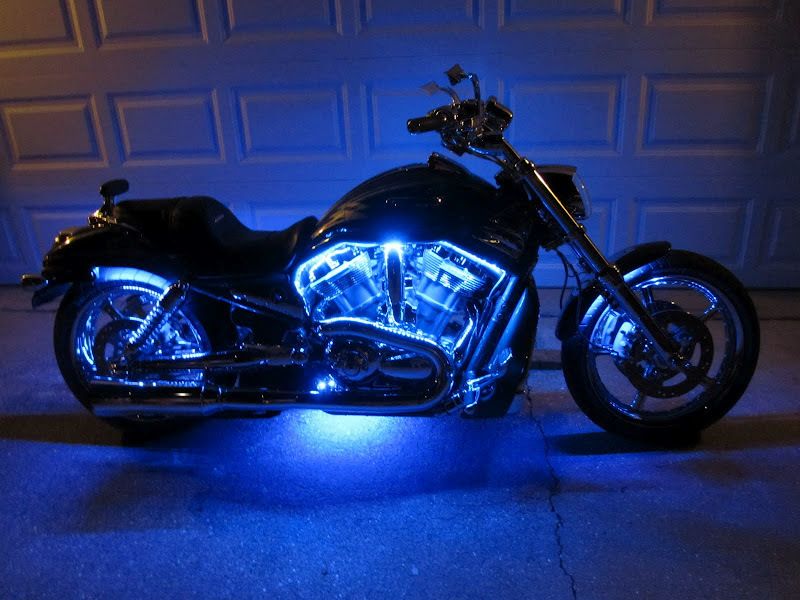 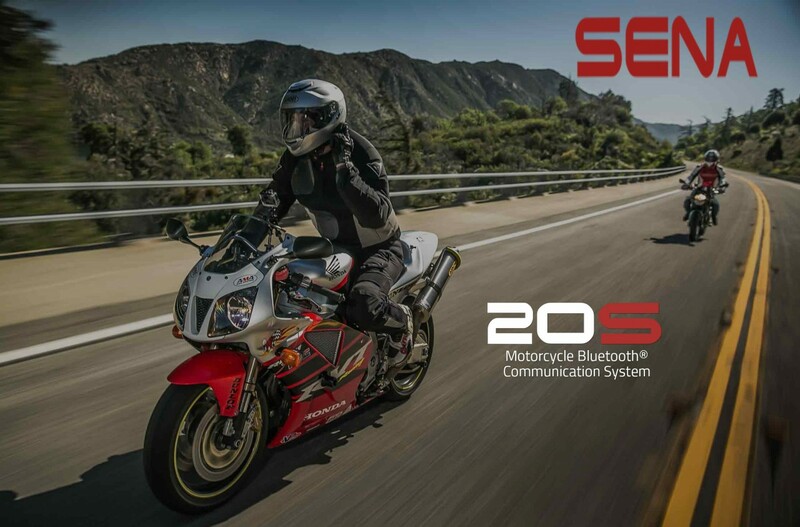 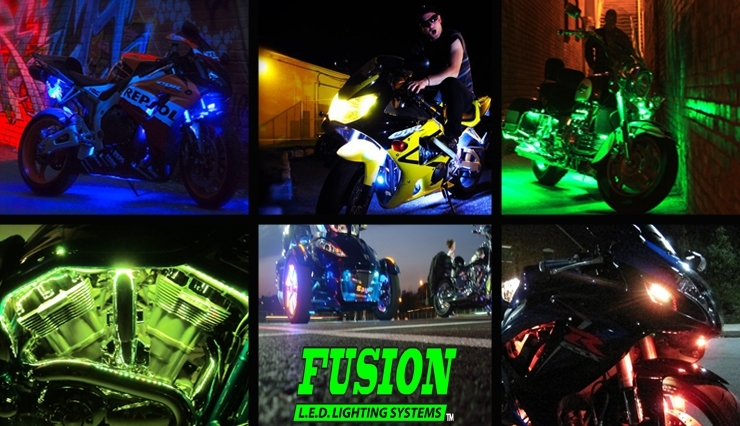 Since their inception, the main goal has been to provide vehicle enthusiasts with the most innovative and competitively priced LED lighting kits from LED underbody lights, LED interior lights, motorcycle LED lights, truck LED lighting, wheel well lights and much more! 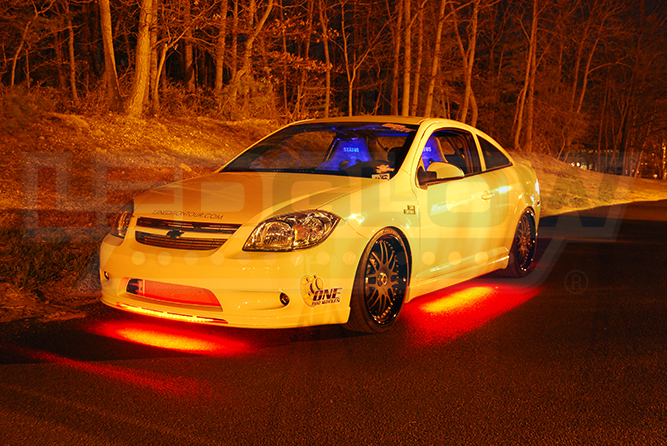 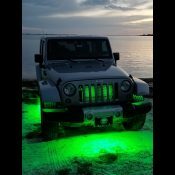 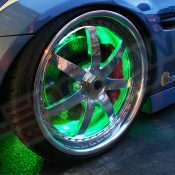 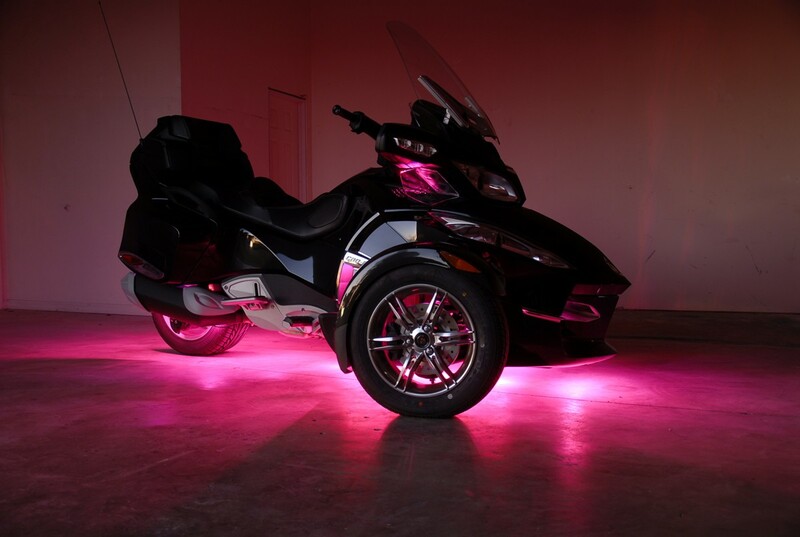 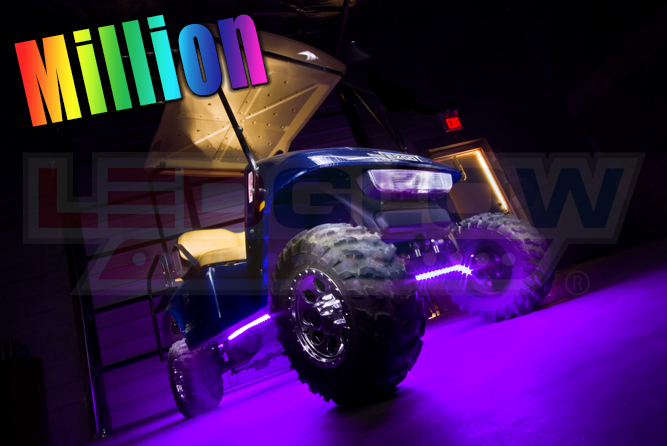 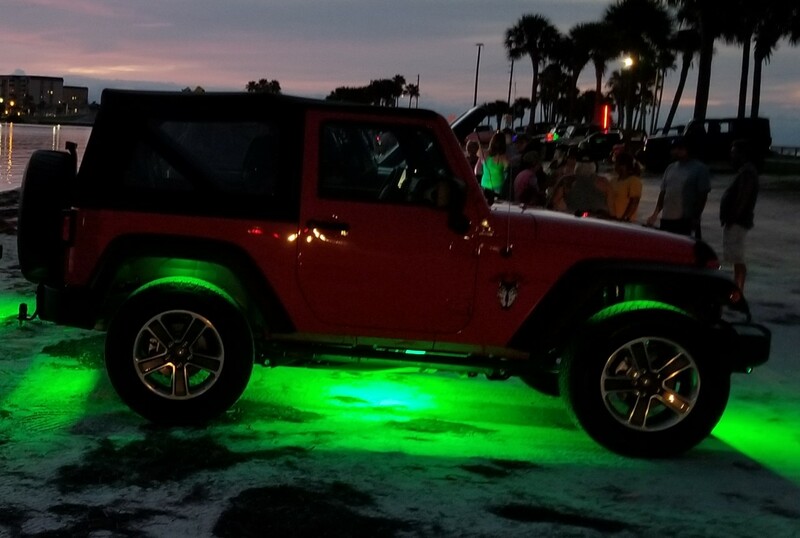 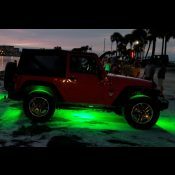 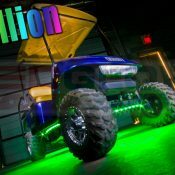 Featured in car shows, magazines and commercials across the country, LEDGlow offers vibrant and efficient LED lighting kits with a variety of multi-color and single color options available. 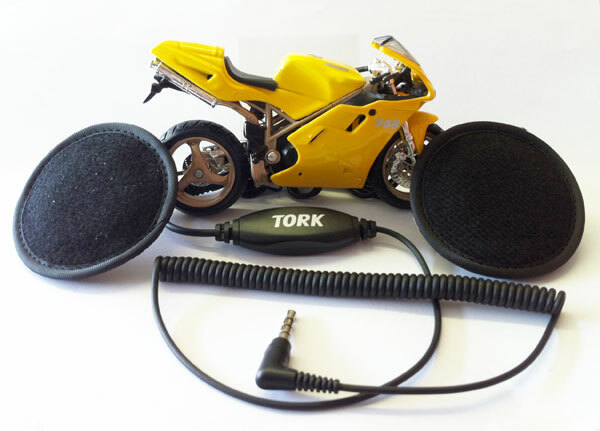 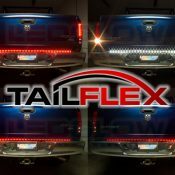 They have been consistently pushing the envelope with new product designs, cutting-edge features and options, while keeping the utmost quality in mind. 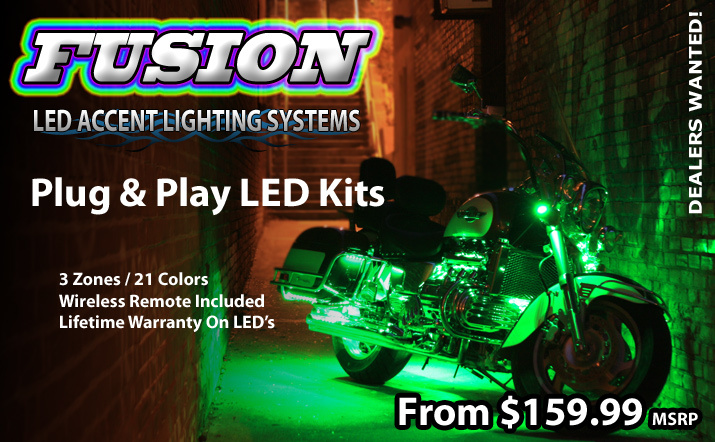 LEDGlow continues to earn customer loyalty and respect with free lifetime technical support and a one year limited warranty that comes standard with every LEDGlow product. 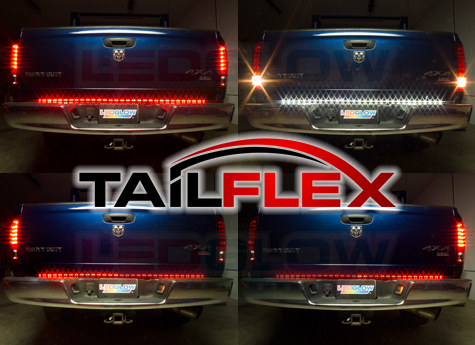 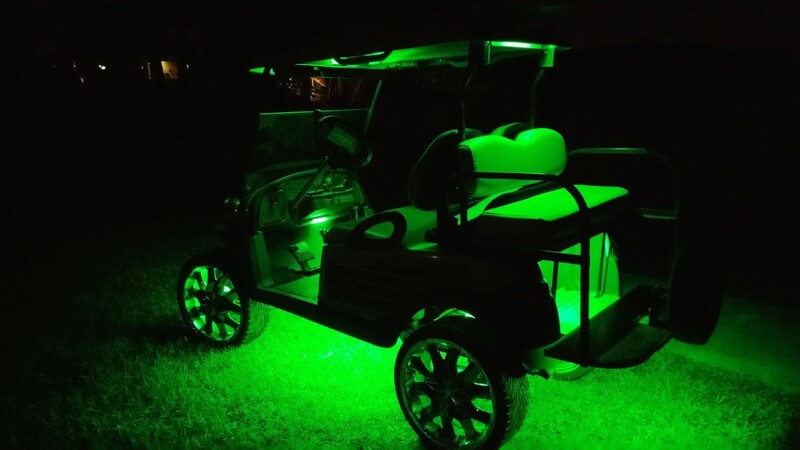 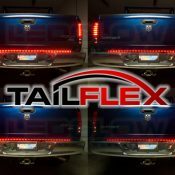 View cart “60 Inch TailFlex Truck LED Tailgate Light Bar” has been added to your cart.